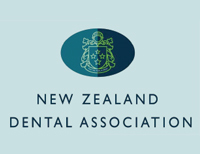 Looking For Dentists in Lower Hutt? 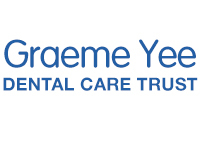 Find Trusted Quality Dentists, Their Opening Hours And Locations Close To You On Yellow. Vithal Navin B.Sc (Hons) B.D.S.